Many use them for their pet’s bath and brushing their hair. Scrubby’s can also be used dry to remove hair & lint from clothing, couches and pet cushions. They are easy to grip with a soothing tactile feel. The Duck and Bear are being used to relieve autism spectrum disorder by parents and teachers alike. 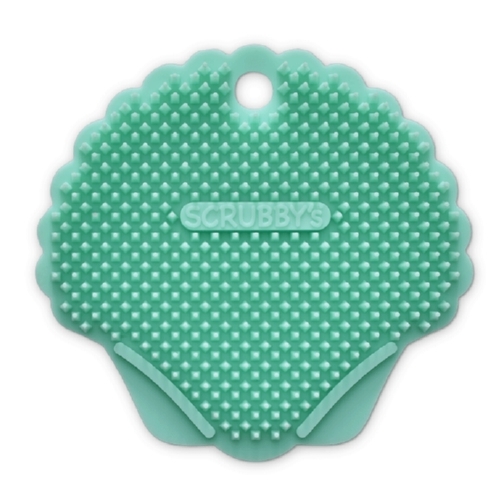 Scrubby’s are also used as a gentle exfoliator. Kids really love the Duck and Bear and seem to have them with them morning, noon and night. Using two Scrubby’s together control static cling in the dryer. Since they have so many uses, Scrubby’s are real money savers. Scrubby’s are not flimsy like some other products on the market. They are very durable and will last a long time. Beta test life spans are more than 1 year. They can be recycled and are environmentally friendly by eliminating the need to use throw away products and saving you money in the process. Scrubby’s are not only versatile but dishwasher safe, too.